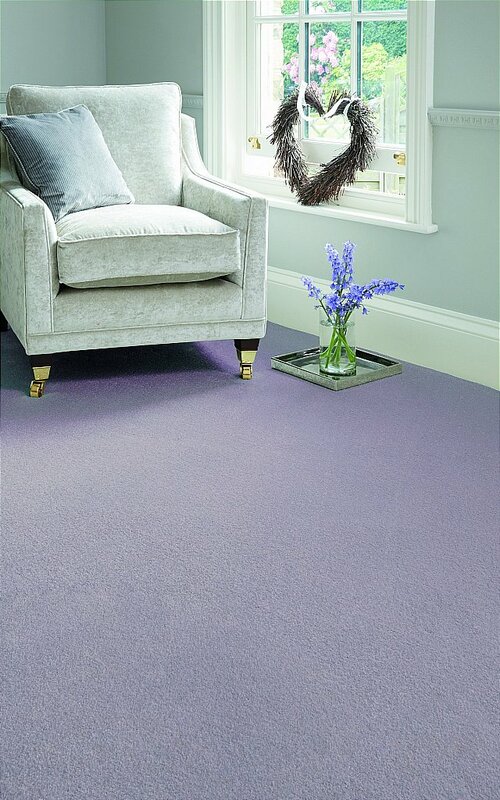 This 2-ply, stain resistant carpet comes in 20 on trend colours including modern tones of greys and silvers, warm natural beiges as well as some delightful colours like claret, caramel and lavender. This collection has a protective barrier called Aqua Pro-Tec that makes any liquid spills sit on top of the carpet and not soak in, giving you more time to clean up those everyday mishaps. I would like more information about Invincible Beauty Carpet by Flooring One.